They are not just a plain good-for-you food but real super foods that are much more nutrient-dense than their mature counterparts. 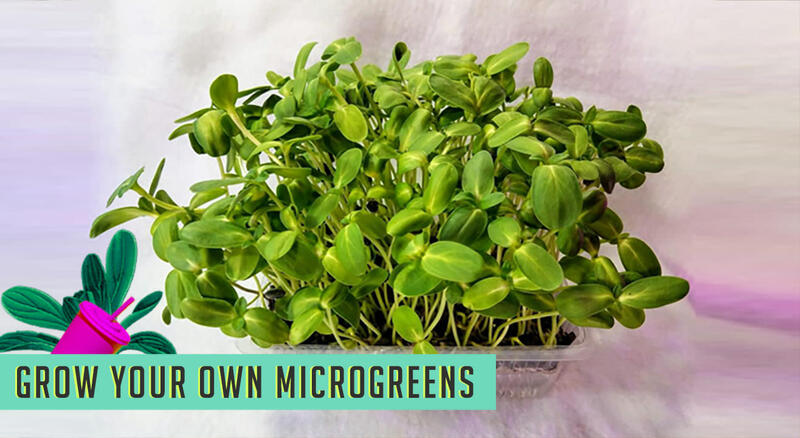 Get hands-on experience of growing micro greens and knowledge to grow these from the comfort of your own homes. Get a sneak peek into the what, where, how and why of micro greens, and expert guidance on home gardening.